April was an amazing month! Things were so crazy busy at work that I was afraid I would not get much reading time, but I managed to make books my refuge, dive right in and get lost in them – and in the process, keeping my sanity. I continued challenging myself to read new genres/stuff I would not normally read, and began the month with a non-fiction book, followed by a YA book that I won in a giveaway. I have been playing with my Instagram account and, though I still have a lot to learn, I am quite happy with the experience. There are some proper talented people out there, let me tell ya. The pictures I come across are quite inspirational. My usually dormant artistic bug bit me during a trip to Tiger and I bought watercolour crayons and paper, having created my very own bookmark. It is incredibly amateurish but hey it’s mine, and the process was actually quite relaxing, so even if I don’t stick to it I am happy that I tried. There were a few lovely sunny days and I feel overall quite content so cheers to April, thanks for bringing me joy! 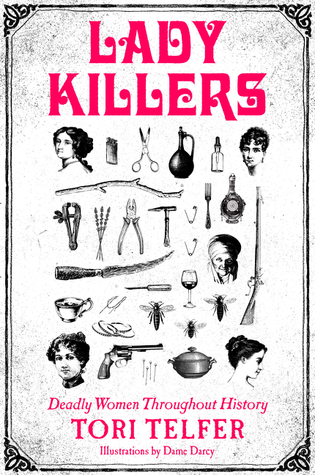 My first book of the month was Lady Killers: A Compendium, by Tori Telfer. 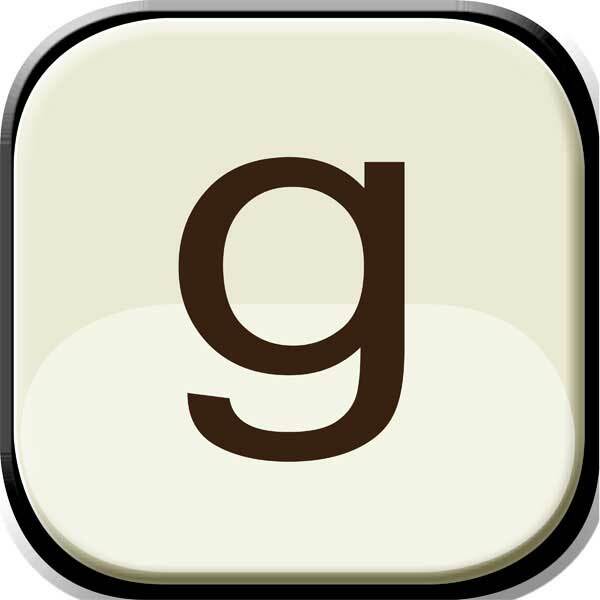 I requested this as part of my new year challenge to read new genres. I enjoyed it but I think I would have been more invested had the cases portrayed in the book been more contemporary. Instead, they took a tone of myth and my thirst for understanding wicked minds was not quenched. I rated it 2.5/5 stars. 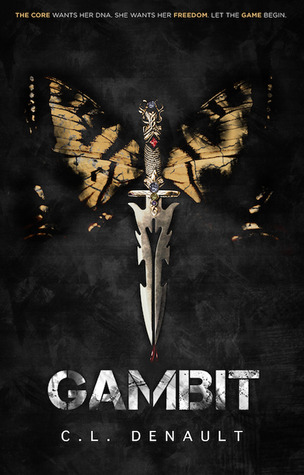 Gambit (The Prodigy Chronicles #1) by C.L. Denault was an extremely fast-paced read. I had quite a few issues with the book as I yearned for less clichés and more character and world development but it was still enjoyable. I rated it 3/5 stars. 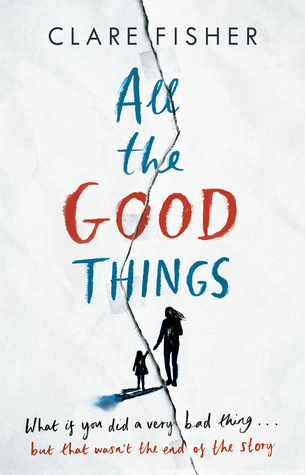 All the Good Things, by Clare Fisher was amazing. It is a harrowing book and I had to put it down on a couple of occasions because to be frank it was bringing me down but it is also very beautiful and has the most perfect ending. If you can handle tough reads I highly recommend this. I rated it 4.5/5 stars. 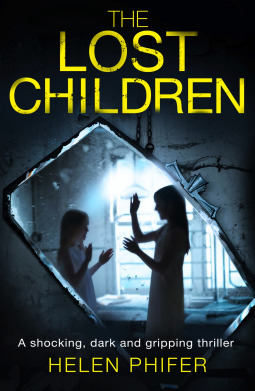 The Lost Children (Detective Lucy Harwin #1) by Helen Phifer was an ok beginning to a crime series. There are just so many out there better done that I didn’t enjoy it much. I couldn’t take to the main character, for one. And there wasn’t enough of the premise of the children in the asylum, which was what pulled me in. Some things were quite predictable and I just don’t think I will be following this series. 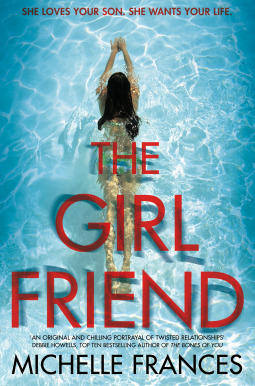 Just when you think you have read pretty much everything you could about twisted female characters, The Girlfriend, by Michelle Frances brings things to a whole new level. Mother and girlfriend face off in desperate attempts to keep the other out of Daniel’s life. And they are willing to do some pretty desperate things, for sure. This book is extremely rich in terms of character development and, although there were a couple of things here and there I didn’t much like, I do recommend it. 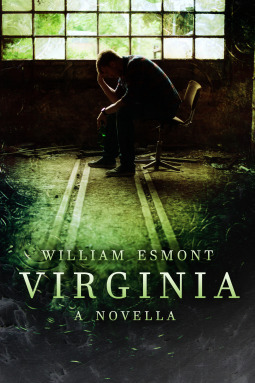 Virginia by William Esmont was a quick, enjoyable read. Although there were a few situations where I wished the main character had acted differently and some parts dragged on, I think this novella has a pretty good balance between keeping the author interested while not giving too much away and it ended up being a creepy, interesting read. Well, we can’t love every single book, right? It has been a while since I read one I enjoyed so little. 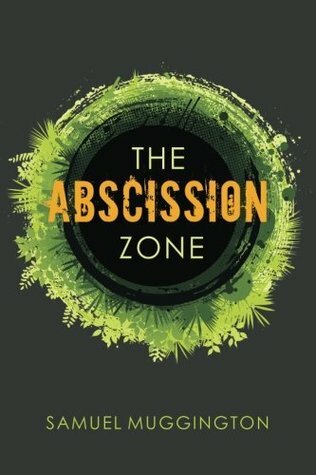 The Abscission Zone, by Samuel Muggington was an extremely bumpy ride where we get to follow a couple of characters who annoyed the heck out of me. I doubt I will be reading anything else by this author. I rated it 1.5/5 stars. 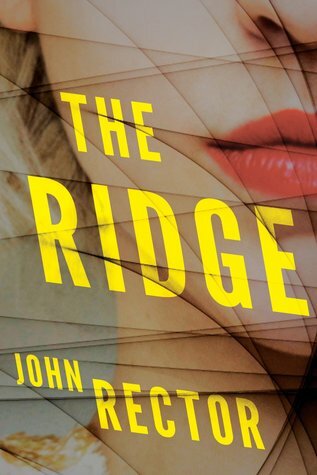 The Ridge by John Rector was a Stepfordwife-type of novel that got quite creepy and enjoyable at times. However, I could not much get several of the main character’s actions and I finished the book with many unanswered questions. It is a book to appreciate for the journey. I rated it 3.25/5 stars. Extra 10% off with free delivery!